The 2019 Standards of Medical Care in Diabetes focus on patient-centered care. Learn more about the new guidelines, download the PDF and sign up for our webinar to hear Kathy Warwick, RD, CDE provide an overview of the standards along with practical tips for practice. The 2019 Standards of Medical Care in Diabetes puts the patient at the center of care. 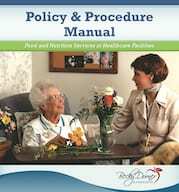 The guidelines offer more algorithms for treatment and medication options for patients based on their unique health status. 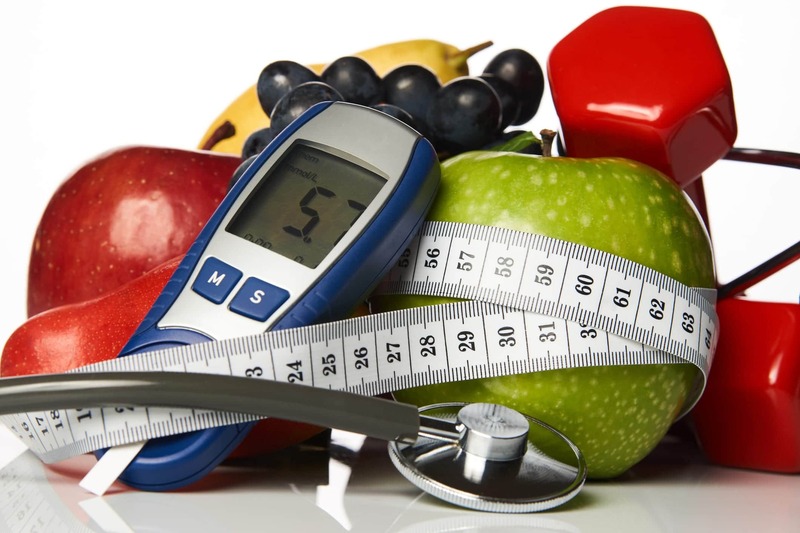 In addition, the guidelines thoroughly discuss diabetes technology and cover the latest recommendations for diagnosing children and adults with diabetes. 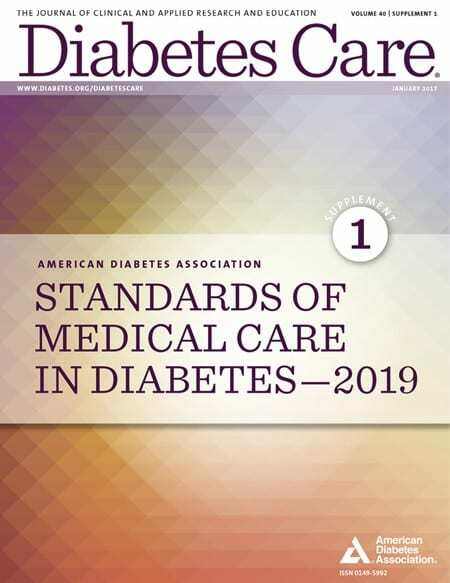 Access PDF downloads of the 2019 Standards of Medical Care in Diabetes. 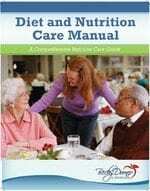 The guidelines cover diagnosis, prevention, lifestyle management, glycemic targets, diabetes technology and more. 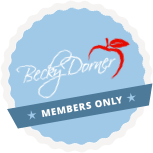 The world of diabetes care is constantly evolving based on current research, and as nutrition and dietetic professionals, we must stay up to date in order to provide the best evidenced-based nutrition care. 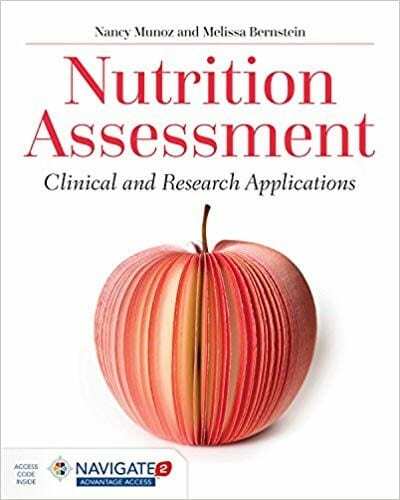 Kathy Warwick, RD, CDE will provide an overview of the 2019 Standards of Medical Care in Diabetes with relevant guidelines for RDNs involved in nutrition care for diabetes.